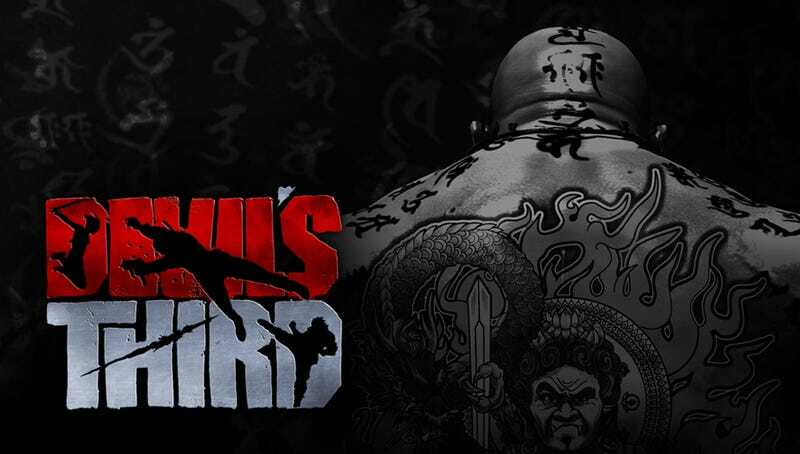 While it seems somewhat unclear as to who is publishing Ninja Gaiden creator Tomonobu Itagaki’s latest game, Devil’s Third in the West, the game will definitely be out in Japan next month. Thank goodness. Devil’s Third is scheduled for release on the Wii U in Japan on August 4th, [Updated (Thanks, Shiryu!)] and Europe on August 28th. At present, the Western release is still TBD.